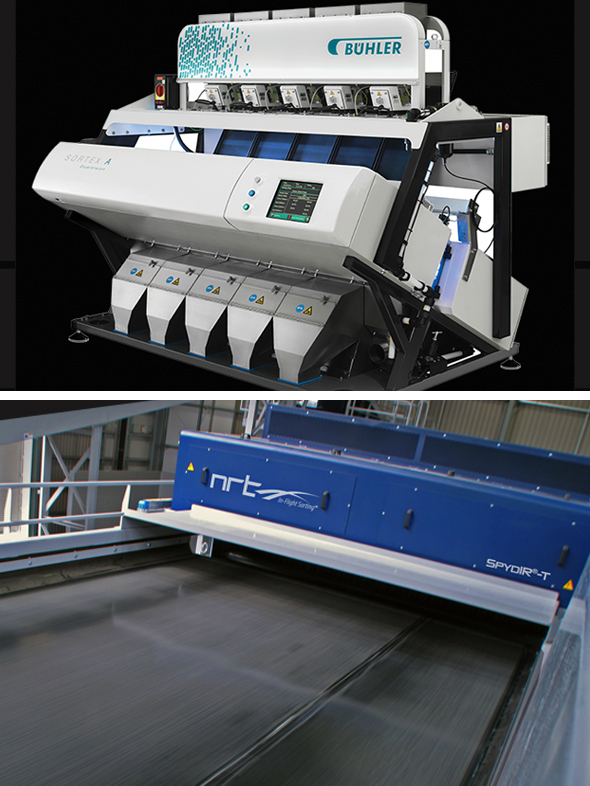 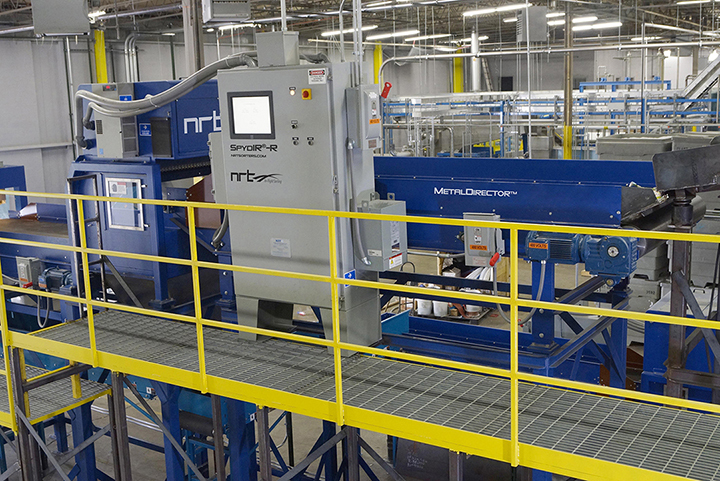 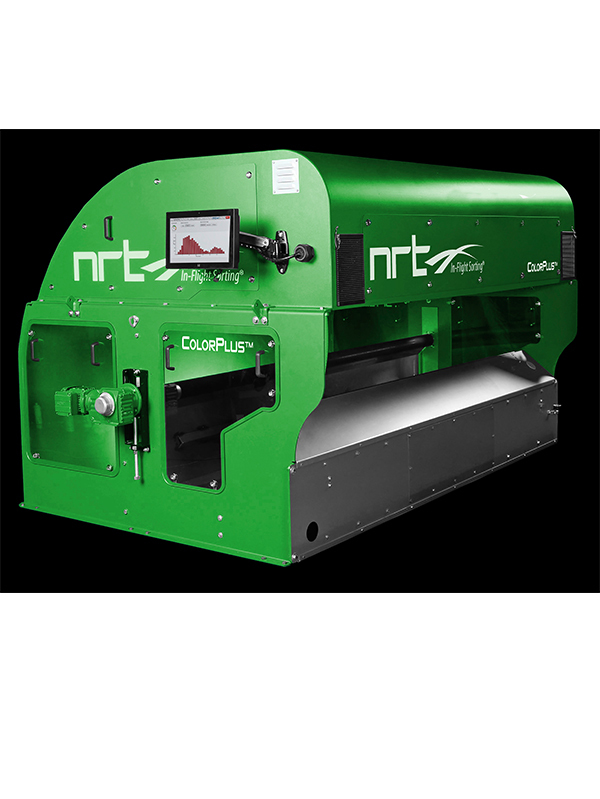 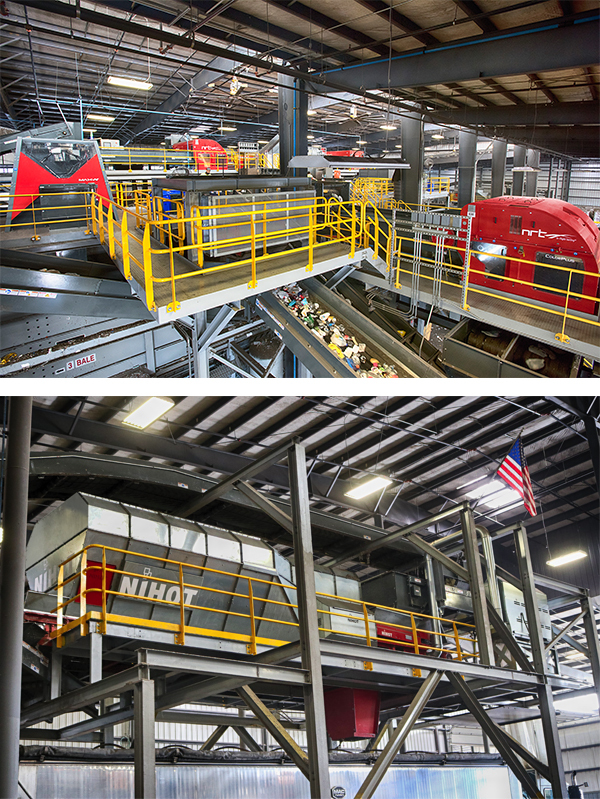 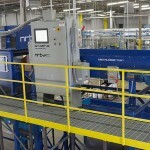 The NRT MetalDirector™ sorting system uses sophisticated metal-sensing technology to readily identify and eject ferrous and nonferrous metals from a mixture of materials. 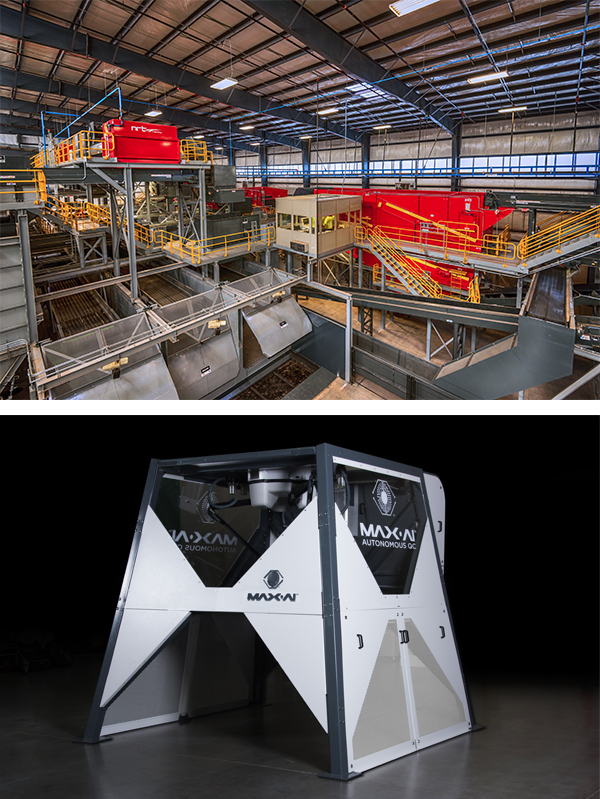 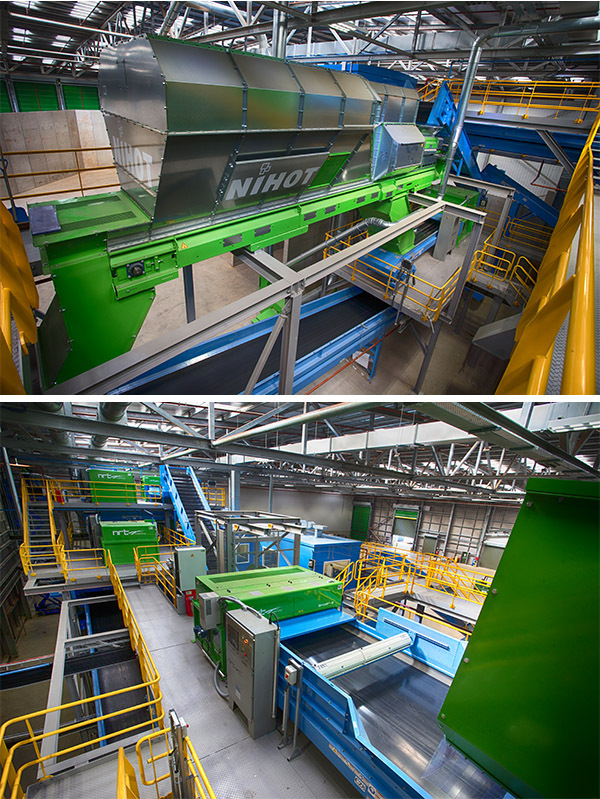 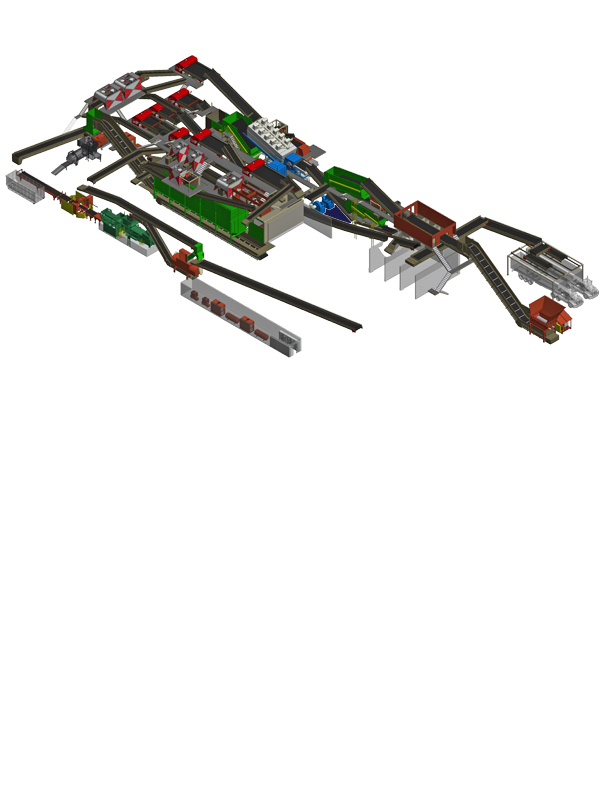 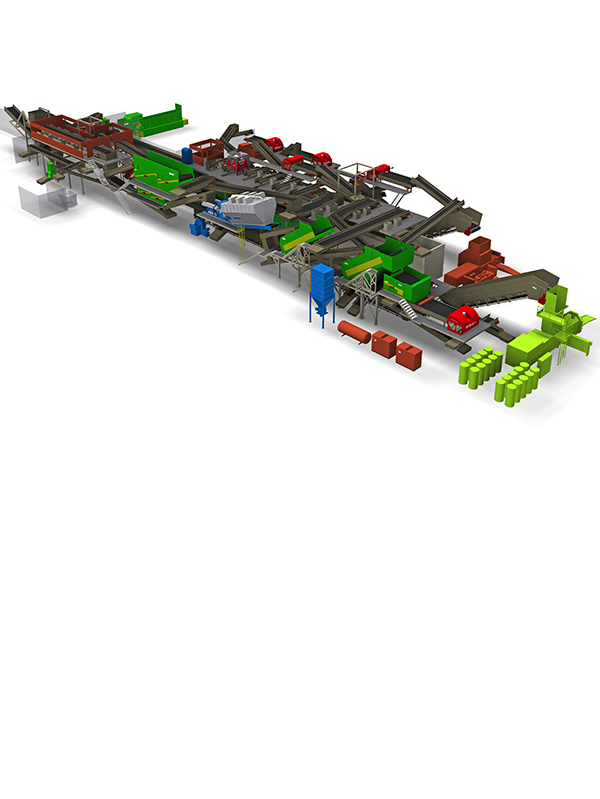 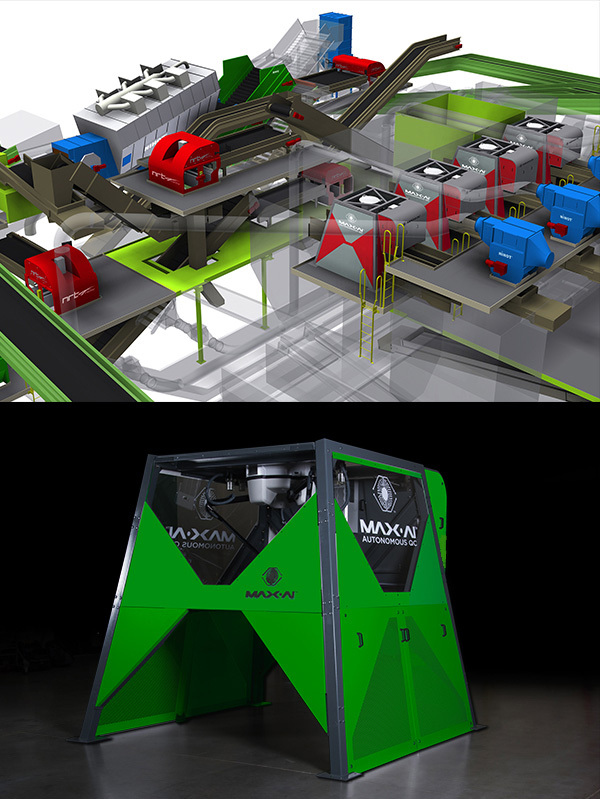 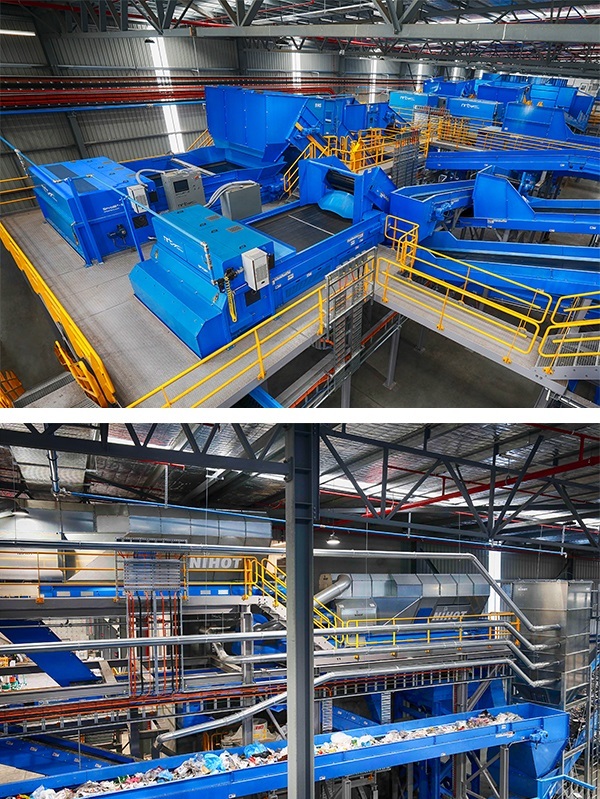 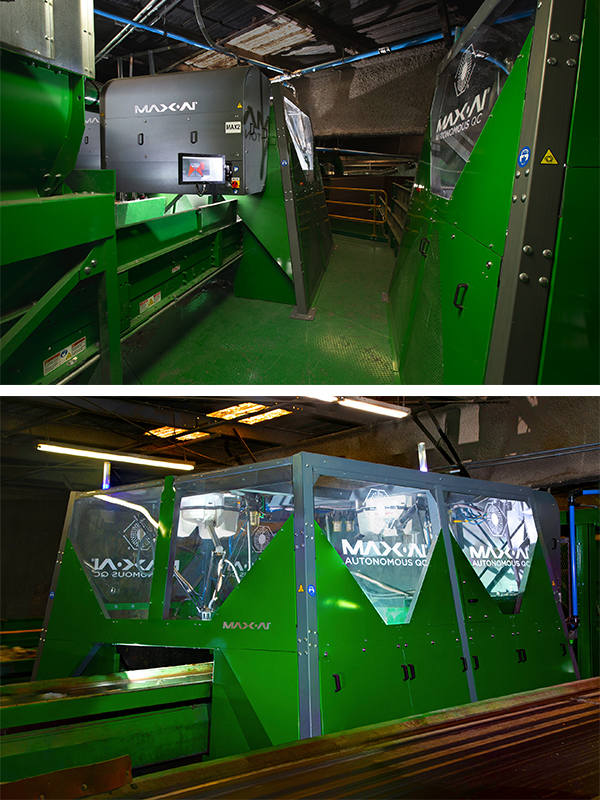 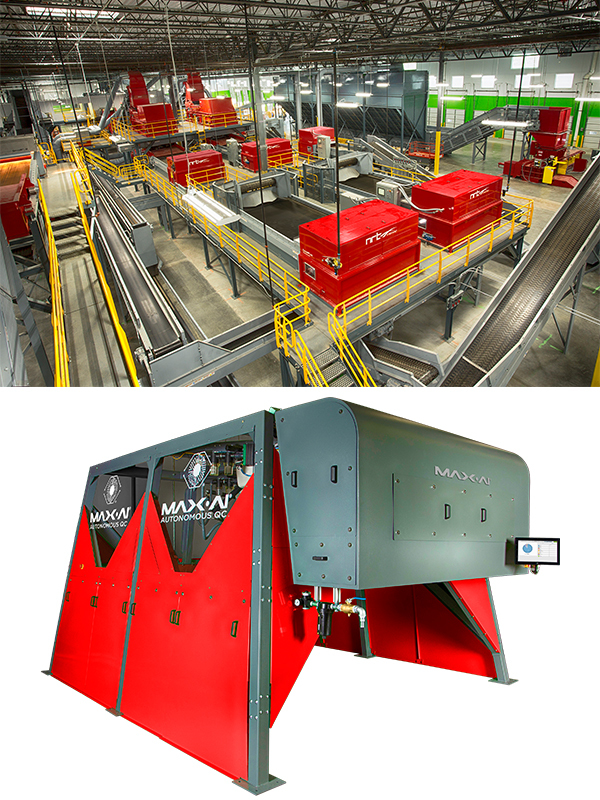 The sorter can efficiently recover aluminum cans from a process stream. 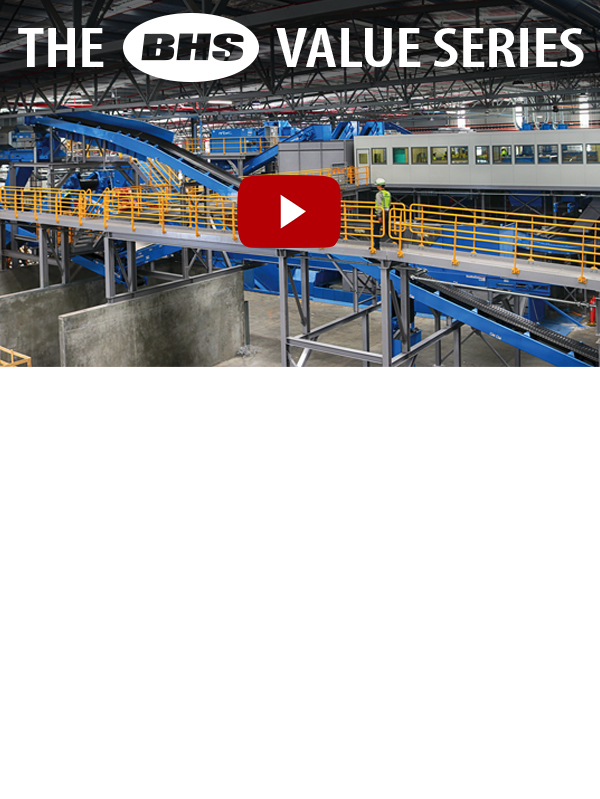 The sorter features an eddy current induction detection module incorporated into a fast-moving conveyor. 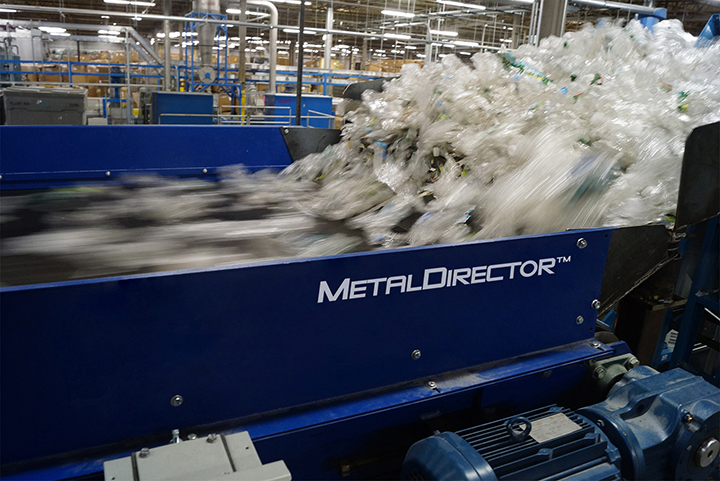 The MetalDirector™ detects and identifies metal objects and their locations within the fast-moving material feed stream on the belt. 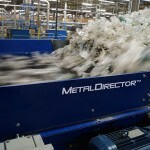 The metal objects are then ejected by a brief, precise blast of compressed air as they discharge off the end of the conveyor. 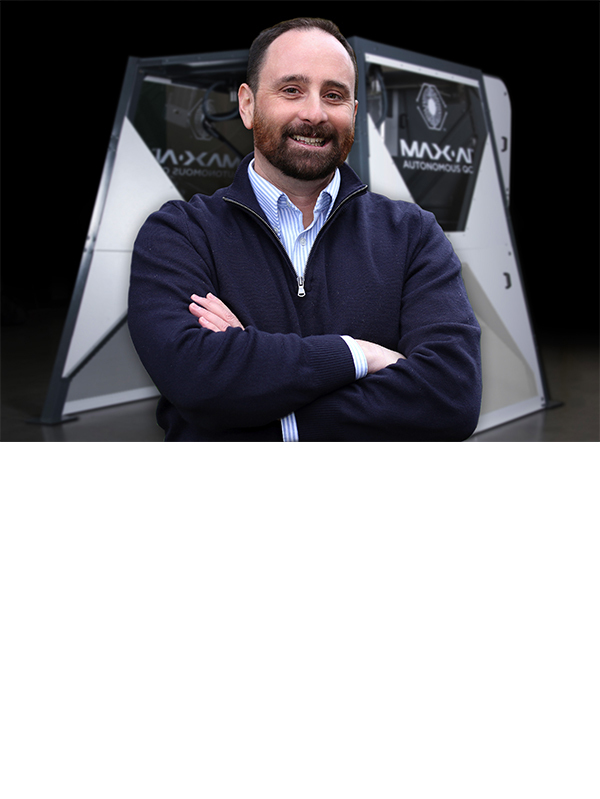 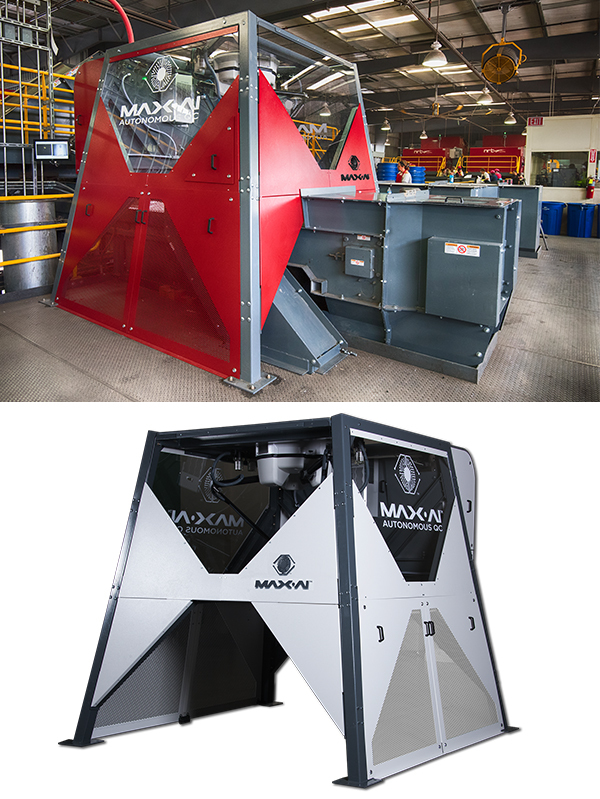 The system incorporates rugged heavy steel plate construction for the sorting enclosure, self-cleaning live roll splitter, and an advanced easy-to-use operator interface.